At least Canadian folk trio Blackie & The Rodeo Kings shouldn’t have to worry about encountering a snowstorm leading up to or during their performance at the Larlee Creek Hullabaloo in Perth-Andover on Saturday Aug. 16. 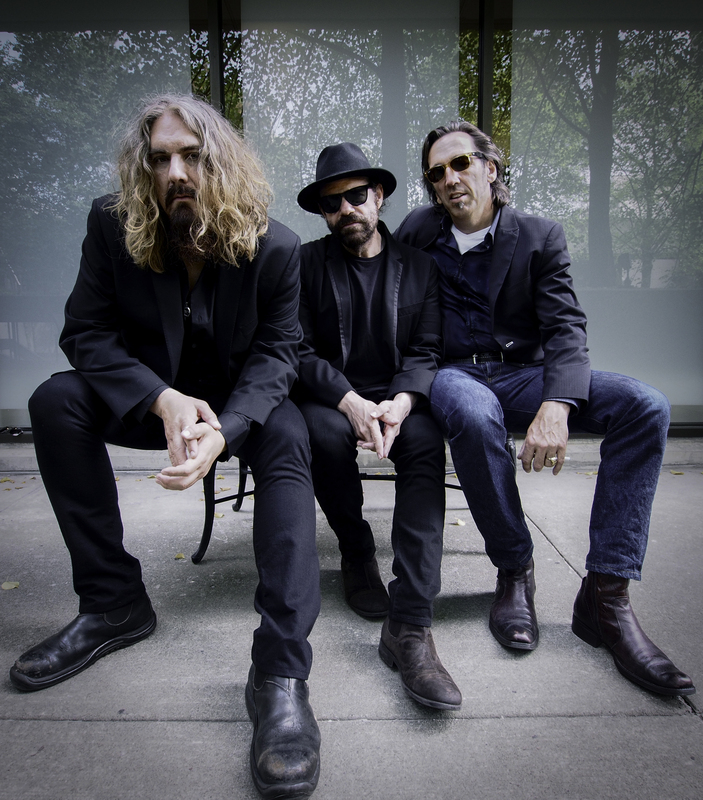 As one-third of Blackie & The Rodeo Kings, Tom Wilson tells Here Magazine the last time he and his partners in crime (Stephen Fearing and Colin Linden) were through New Brunswick a number of years back, a significant snowstorm happened to hit the region. 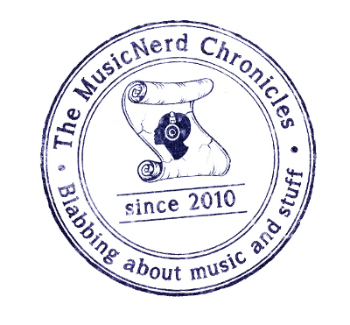 It is a well-documented and discussed matter that record sales are in the toilet but on the other hand, the live music scene seems to be thriving. Has this been something you have seen over the last number of years? When it comes to live music, people are completely engaged these days. I think our brains are just exhausted from being on our phones and computers so much. People just mindlessly skip from one thing to another but when you put them in front of someone like Gord Downie for 70 minutes, they remember why they fell in love with live music to begin with. People are still very interested in paying for the live experience because it is something far more personal and far more exclusive than it has ever been. Do you worry about the ramifications about Internet streaming or records not really selling anymore? I believe it was King Clancy who said “If we don’t get them on the ice, we will get them in the alley.” If someone gets a song or album or something of mine for free, somewhere down the line, chances are very good that they are going to put down money for a show or buy a CD. The exchange between artist and audience is becoming more and more personal with every passing week. Your most recent album, South, is the band’s seventh record. Do you believe that your individual careers outside of Blackie & The Rodeo Kings helps keep the group fresh and appealing to each of you? I think the secret to why we’ve stuck around this long and why it has remained interesting is because we have never overdid things. Back in the 90’s, we decided that the minute we become a band is the minute we stop being a band [laughs].